Yesterday Apple posted an OS X Yosemite video. 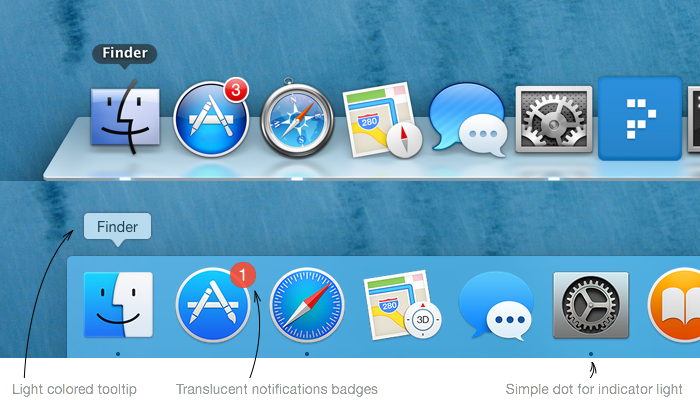 Look at the UI (user Interface) betterment's in OS X 10.10 Yosemite. 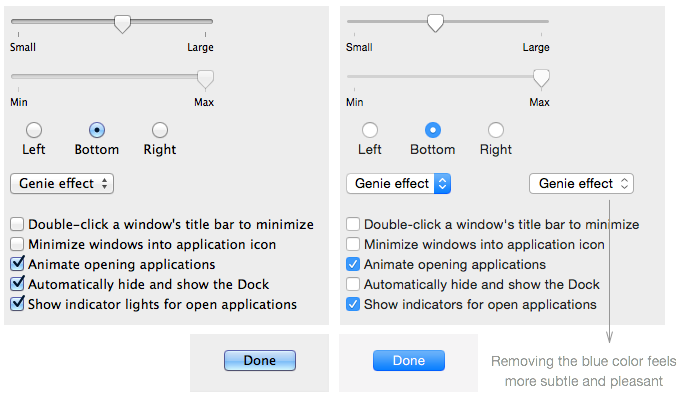 Are you wanted to check out this comparison of the new User Interface in OS X 10.10 Yosemite VS the new OS X Mavericks UI.